The Center has made it clear that Nirav Modi was the main accused in the Punjab National Bank scam.Neeru Modi is currently in Hong Kong said To the Parliament.Minister of State for External Affairs VK Singh made it clear in the Rajya Sabha.For Neeravodi Provincial Arrest they discussed with Hong Kong officials.In this regard, the Hong Kong Special Administrative Region has been requested by the People's Republic of China. 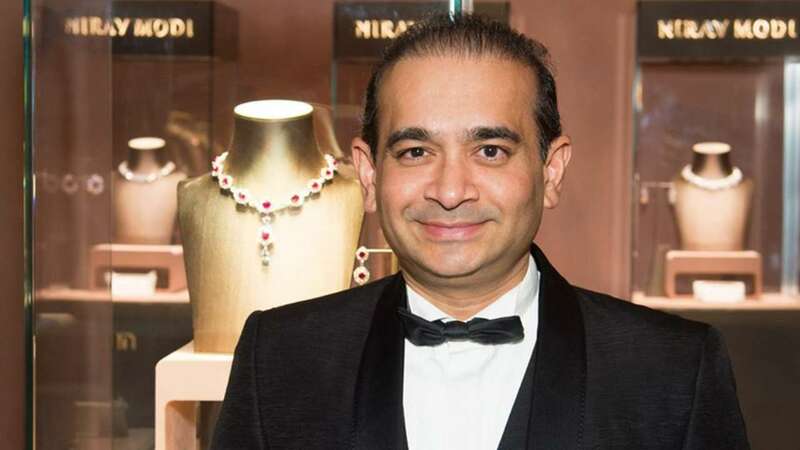 It was made clear on March 23 that this request was submitted.The government has already canceled passports of Nirav Modi and Mehul chowliila, Singh said.On the other hand, Nirav has been prepared to approach the court by Vijay Aggarwal.Vijay Aggarwal, who has already argued for many accused in the 2G scam case, has recently argued against former Justice High Court judge IM Khurshi.After several key phone conversations leaked, Khurshi approached the Delhi High Court.The latest incidents in the PNB scam were allegedly incurred in the Rs.11,000 crore irregularities.In the case, his family members including chief accused Nirav Modi, went abroad last month. The CBI inquired into the matter on the basis of PNB's complaint.Nirav and Coksi were found guilty of the Rs 12,600 crore PNB scam.The Mumbai court has also issued a non-bailable warrant against them.The CBI has so far arrested 16 people involved in the PNB scam.However, the central government seeks to bring India back to the abroad.